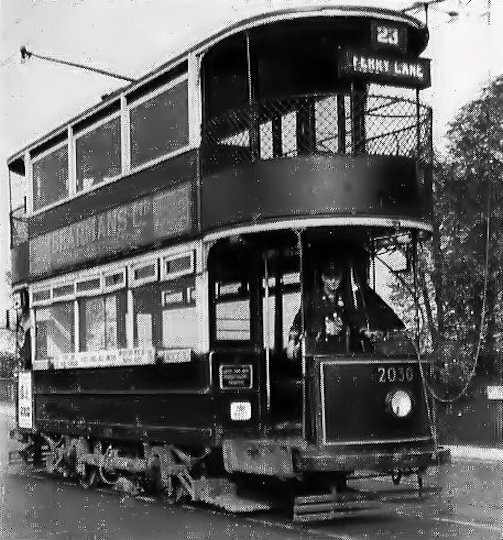 By 1900 Harris Lebus was already employing 1,000 workers in London’s East End, expansion was greatly needed. 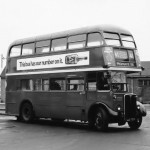 Lebus did what may Londoners were doing at the time – moving to Tottenham. 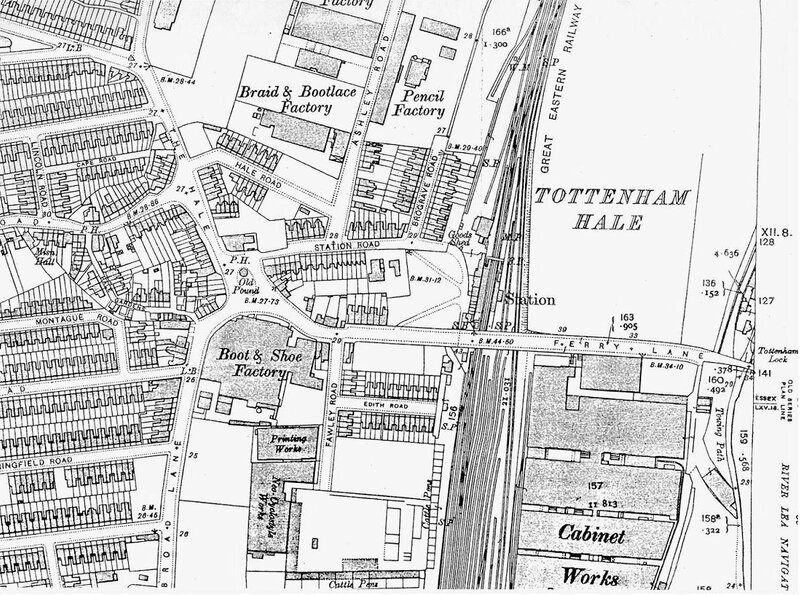 Harris Lebus initially purchased 13-1/2 acres of land in Tottenham Hale, the new location was ideal as it was on the banks of the River Lea and beside two railway lines. 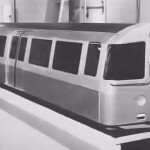 The benefit of good transportation wasn’t just important from a logistical point of view – for the delivery of raw materials and finished goods, but for the 6,000 employees that worked for Lebus at the peak of production. 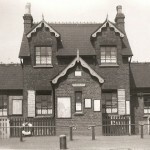 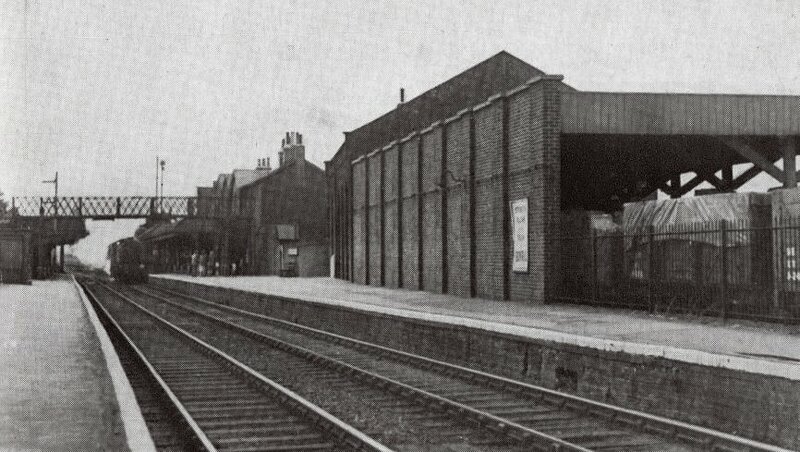 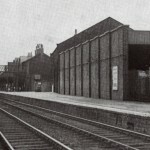 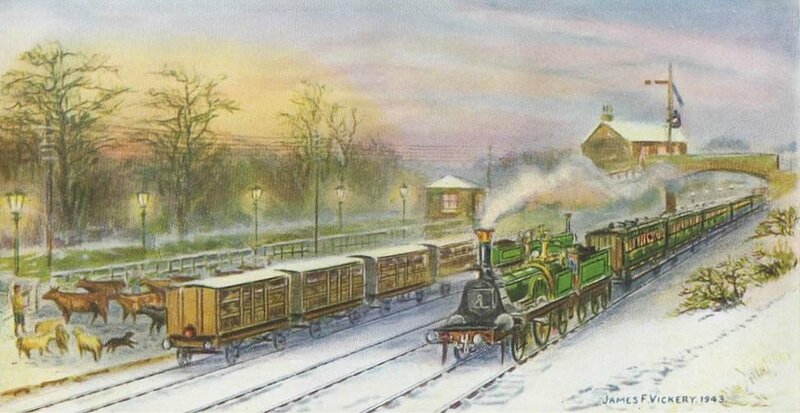 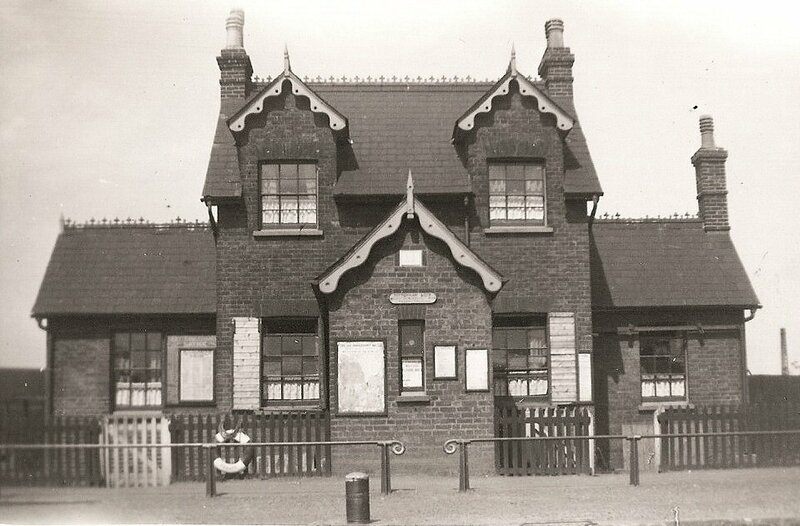 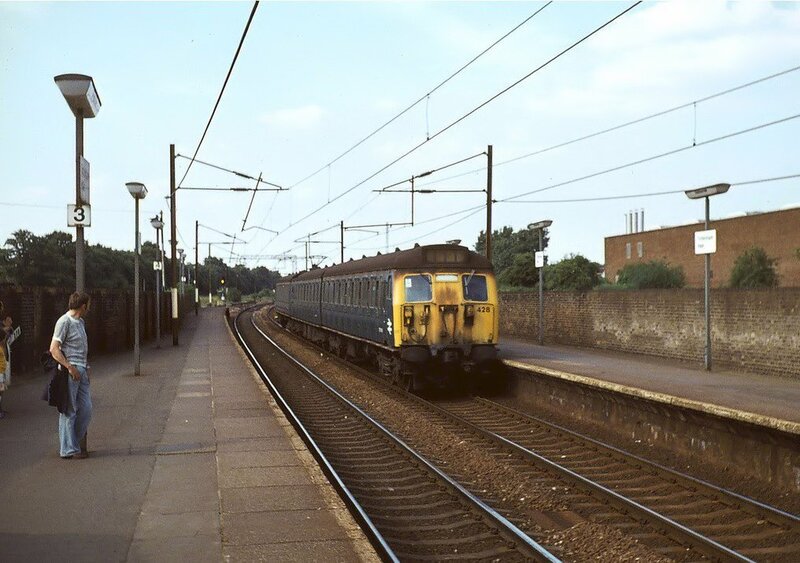 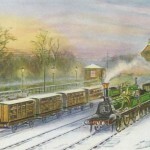 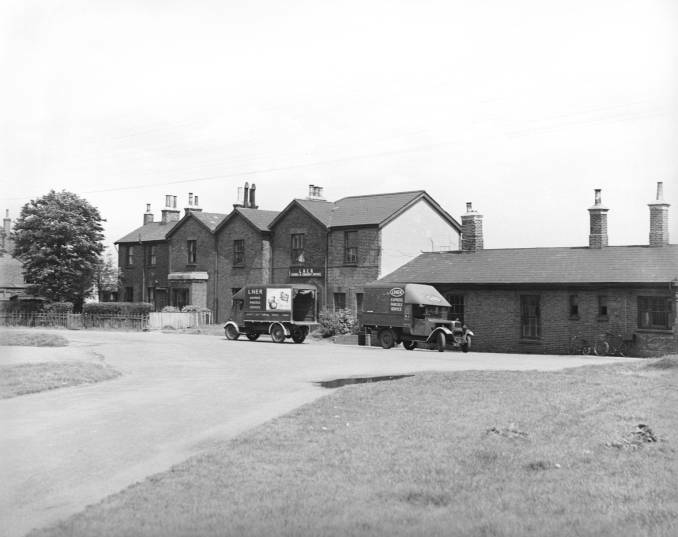 The station opened on 15 September 1840 as Tottenham, on the Northern & Eastern Railway (N&ER) line from Stratford in East London to Broxbourne in Hertfordshire. 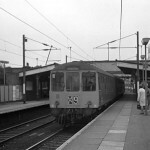 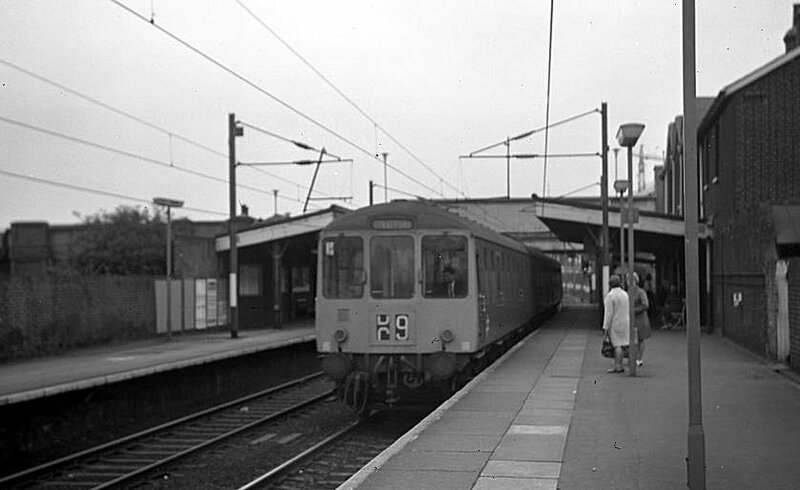 It was renamed Tottenham Hale in September 1968 when it became an interchange station with London Underground on the opening of the first stage of the Victoria line. 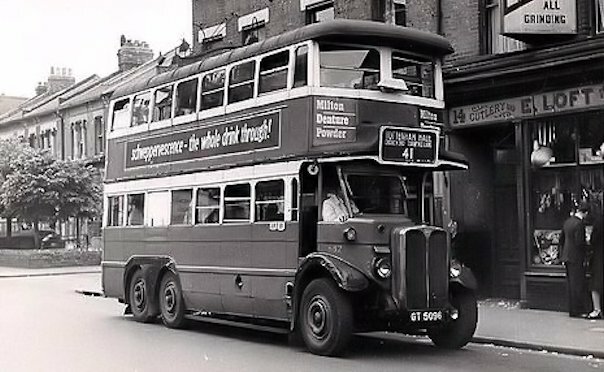 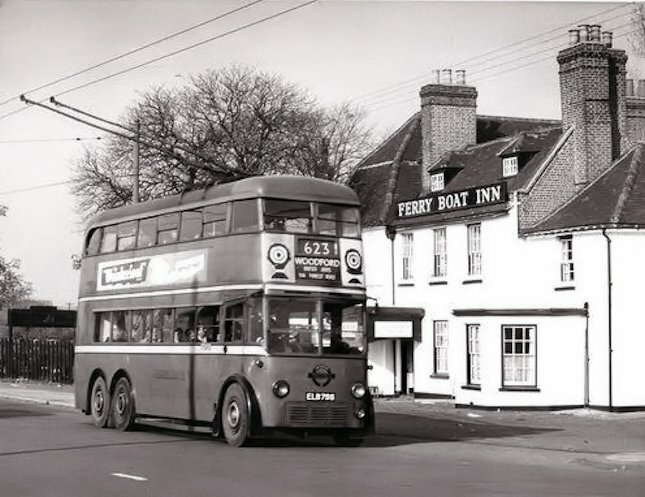 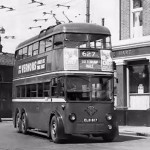 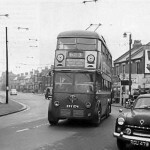 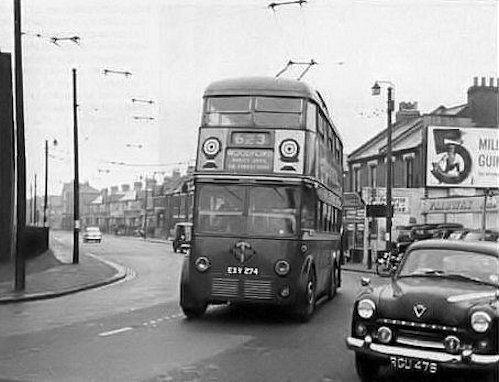 Trolleybuses served London from the early 1930s to the early 1960s, routes 623 and 625 served Ferry Lane with route 627 often terminating at Tottenham Hale station. 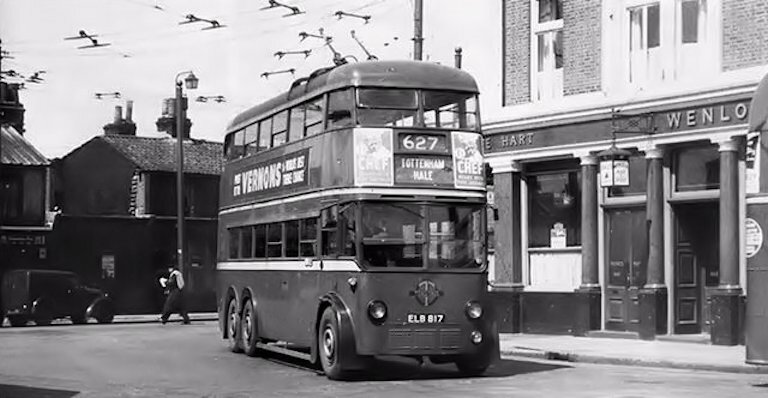 The London trolleybus system was at its peak the largest in the world; they were originally designed and built specifically to be worthy tram replacements. 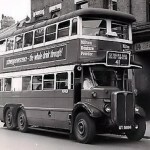 In 1954, it was announced that all trolleybuses were to be replaced, with the exception of the post-War vehicles, which would be retained until about 1970 and run over the original LUT trolleybus routes. 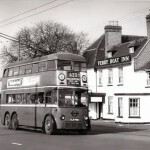 Conversion began in 1959, using RT buses for the first three stages, and the new diesel-powered Routemasters for the remainder. 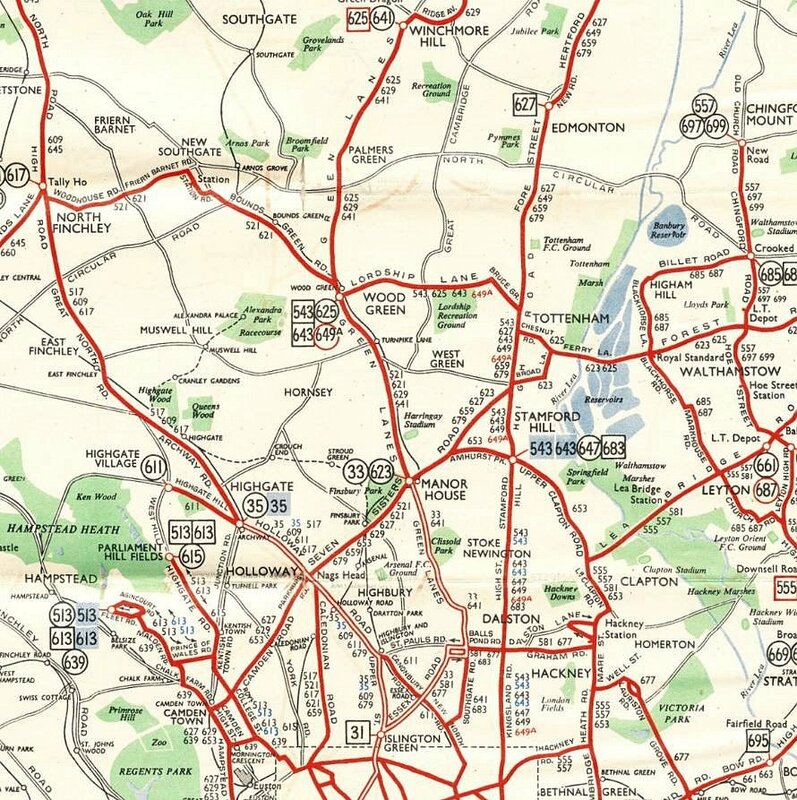 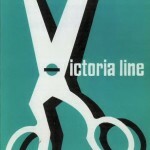 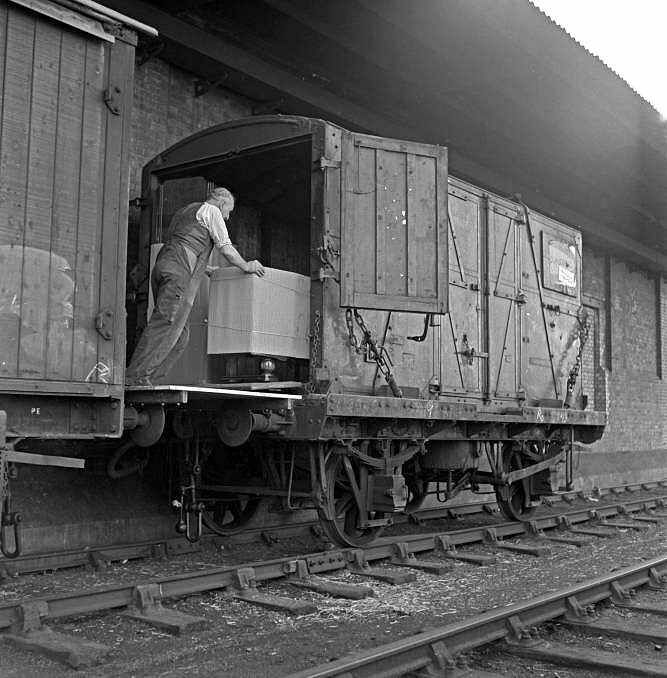 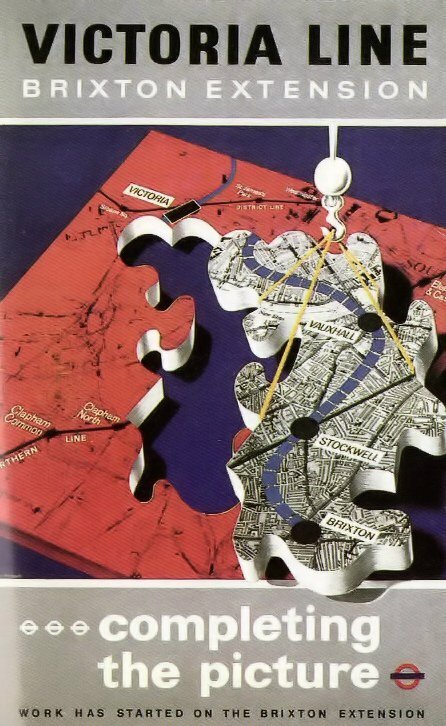 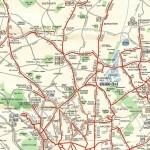 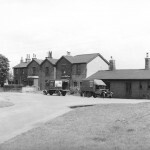 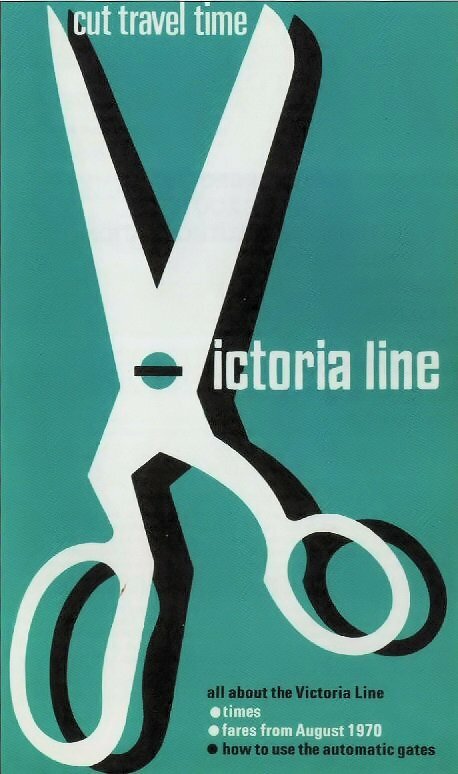 Planning for the Victoria line dates back to 1933 when the London Passenger Transport Board was formed (TPTB), however it wasn’t until after the war that plans were put forward for the new line, there were several proposals for the router with destinations as far as Wimbledon Croydon, Enfield and Waltham Forest. 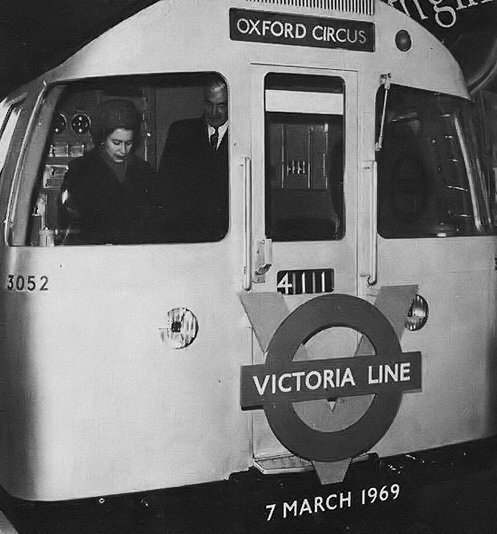 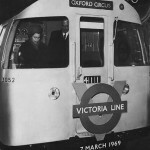 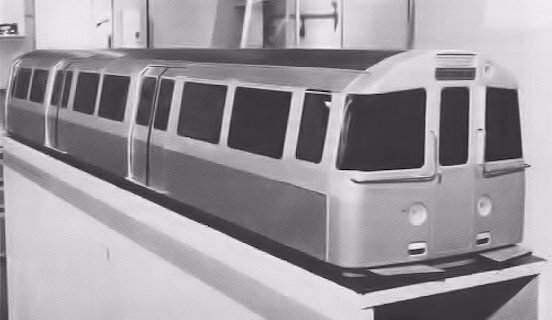 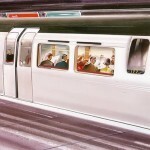 In August 1962 the government announced that construction of the Victoria line could proceed, it had an estimated project cost of £56 million – excluding the Brixton extension which was confirmed in August 1967 and was estimated to cost £15.9 million. 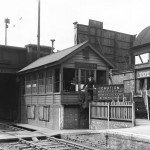 Northumberland Park Depot is the service and storage area for trains on the Victoria Line and is the only part of the line above ground. 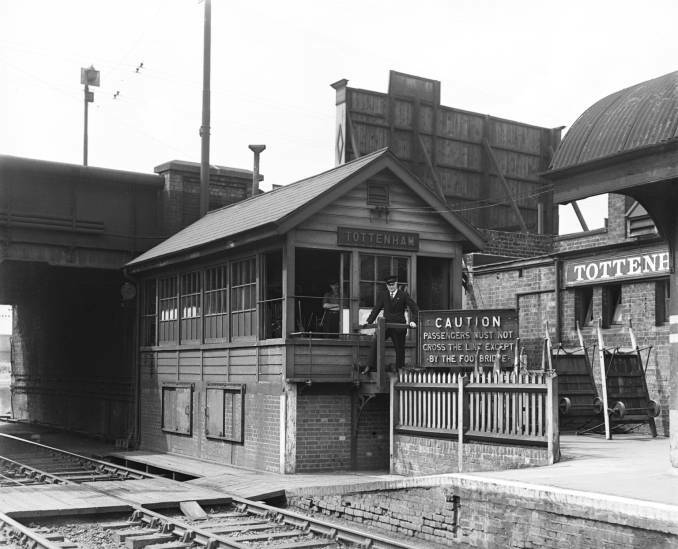 The later employees of Lebus at Tottenham Hale would have been able to enjoy the benefits of this ultra-modern, stylish and rapid new underground line. 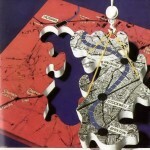 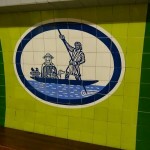 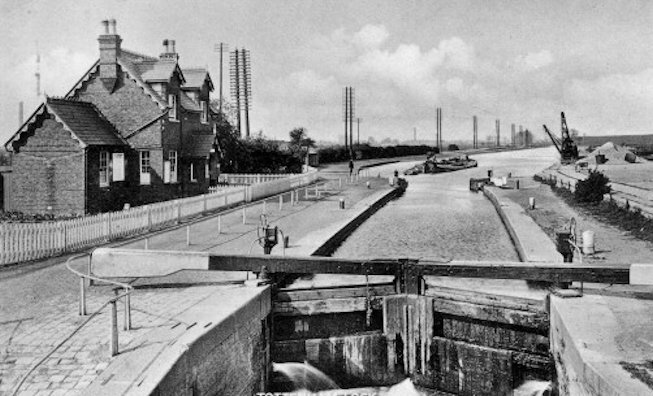 The River Lea (or Lee) originates from Luton and flows to London where it meets the River Thames. 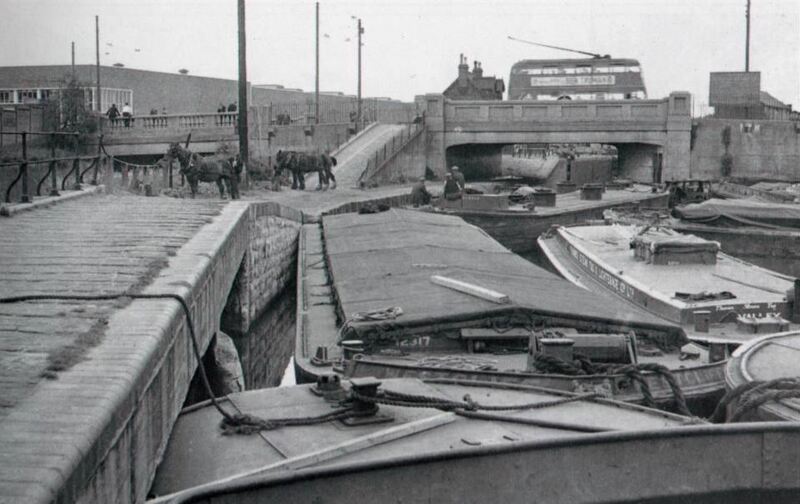 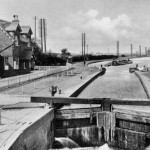 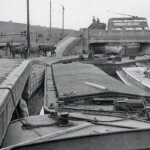 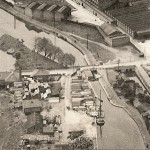 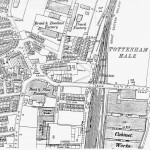 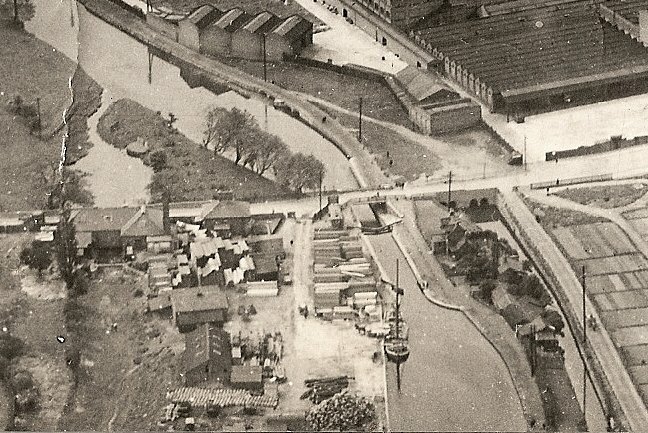 The stretch by Tottenham lock was a factor for the choice of location to Tottenham Hale, raw materials would arrive to the Lebus factory via the river. 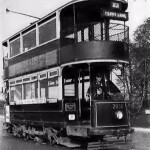 that the four Trolleybus post by Tottenham Hale railway station have now been removed. 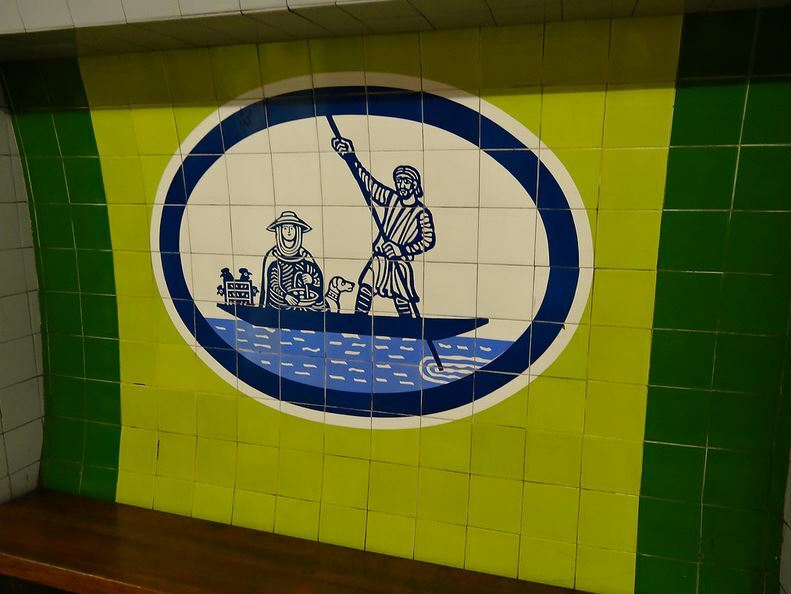 They were still there late in 2015. 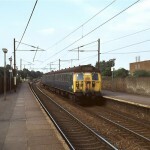 Their condition was giving concern to Network Rail. 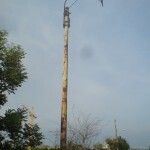 Only a stump remains on the railway side of the road over rail bridge. 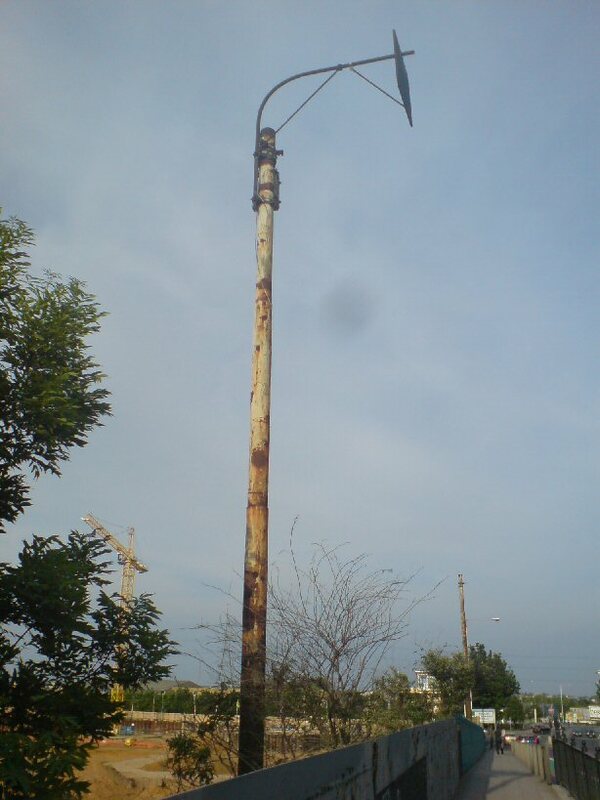 They were removed mid October 2015. 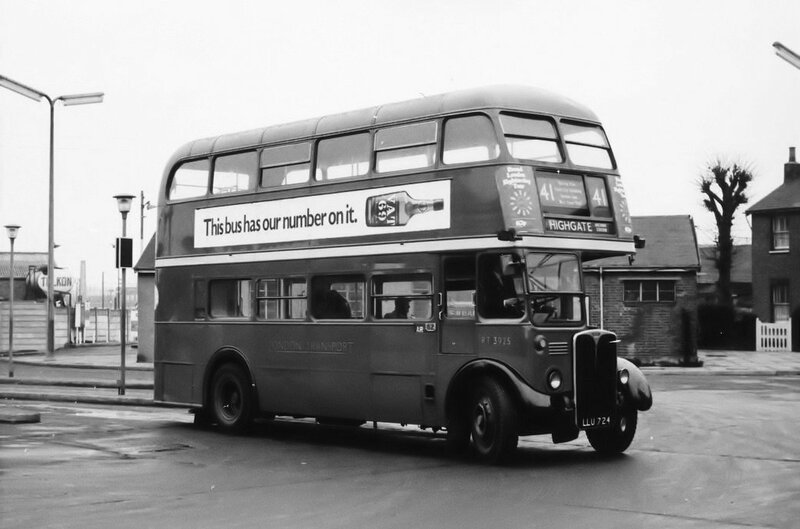 Please do let us know if you ever find out what happened to them. 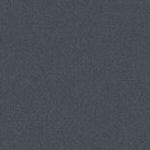 I am sorry, I do not know their fate.